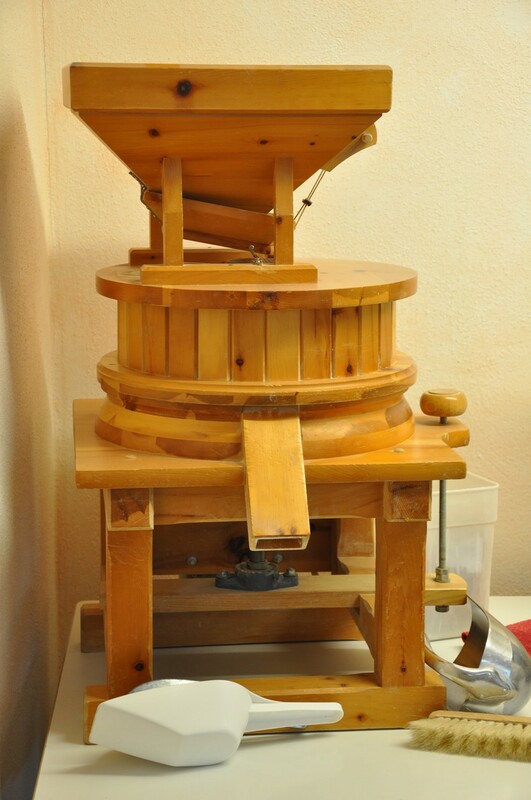 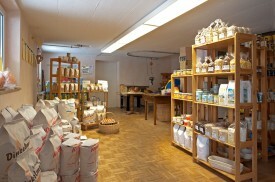 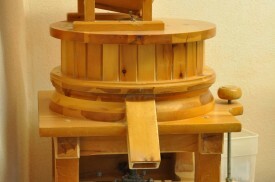 In our small flour mill and shop, we can offer you flour from the ‘Kunstmühle Benz’ flour mill in Heidenheim. 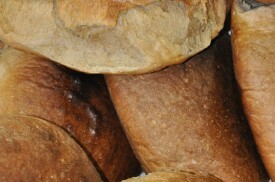 Every Wednesday and Saturday, we bake fresh Bauernbrot (coarse rye bread) – at 10:30am we take it out of the oven and the freshly baked bread is then available for purchase. Are you looking for a Hezopf (braided yeast bun) or Vollkornbrot (wholegrain bread)? 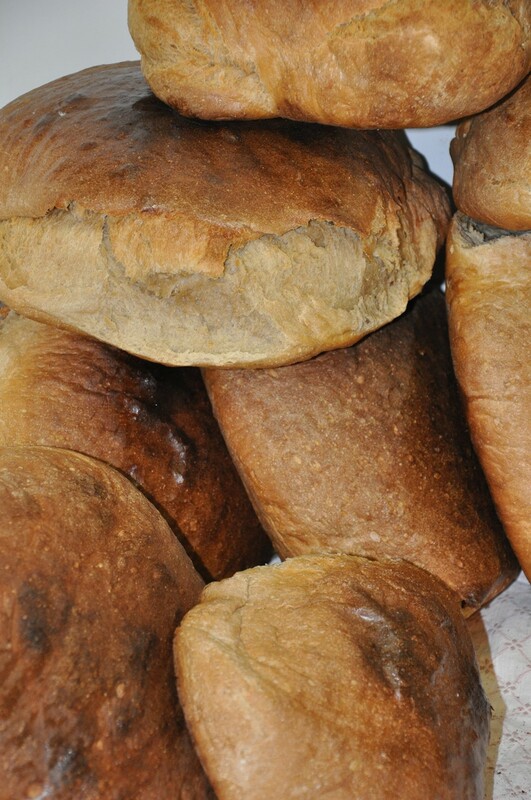 We will gladly bake our bread to order for you. 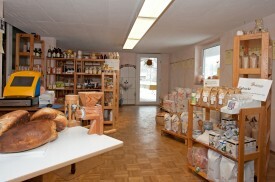 It’s best to call us right away! 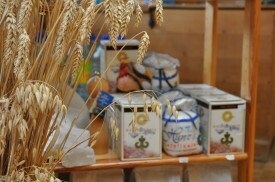 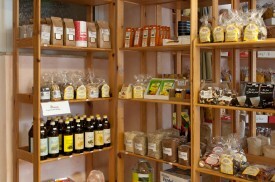 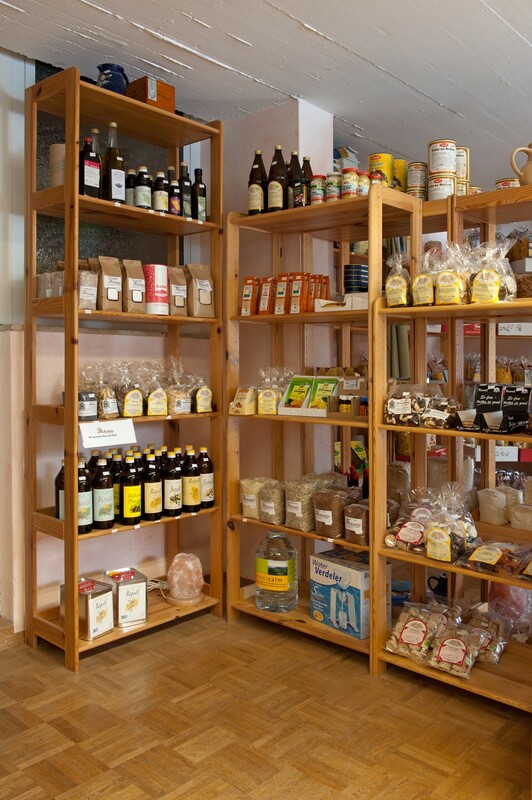 All the products offered in our small flour mill and shop are organic labelled or made using controlled cultivation. 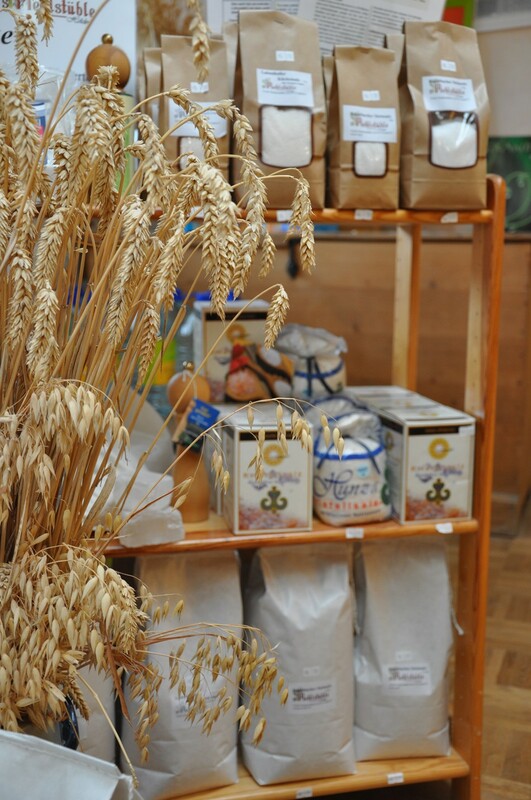 We look forward to welcoming you to our flour mill and shop and to offering you our advice!